Check out Phantom Gourmet’s regional picks in the video above, and read Hoodline’s Boston-centric ranking below. (Hoodline) – In search of a new favorite Southern restaurant? Hoodline crunched the numbers to find the top Southern spots around Boston, using both Yelp data and our own secret sauce to produce a ranked list of where to satisfy your cravings. Topping the list is The Frogmore. 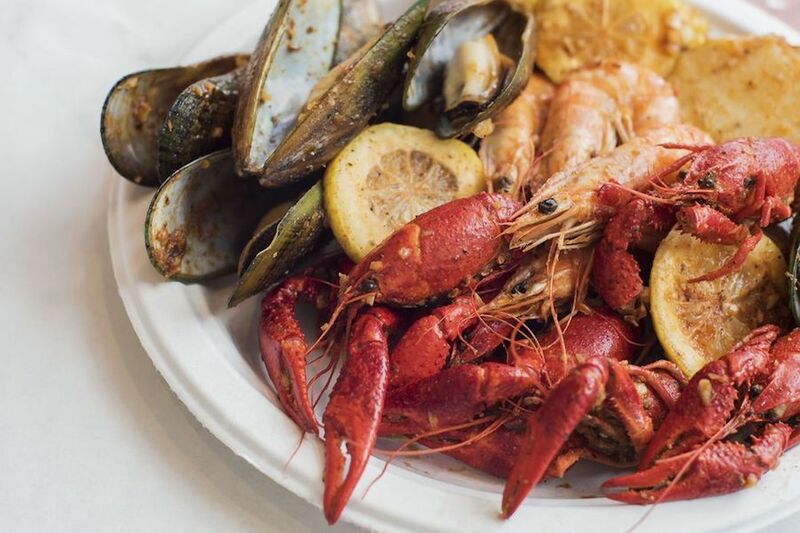 The menu features dishes from the coastal low country of South Carolina, as exemplified by the low country boil of shellfish, corn, potatoes, and andouille sausage in Old Bay seasoning. 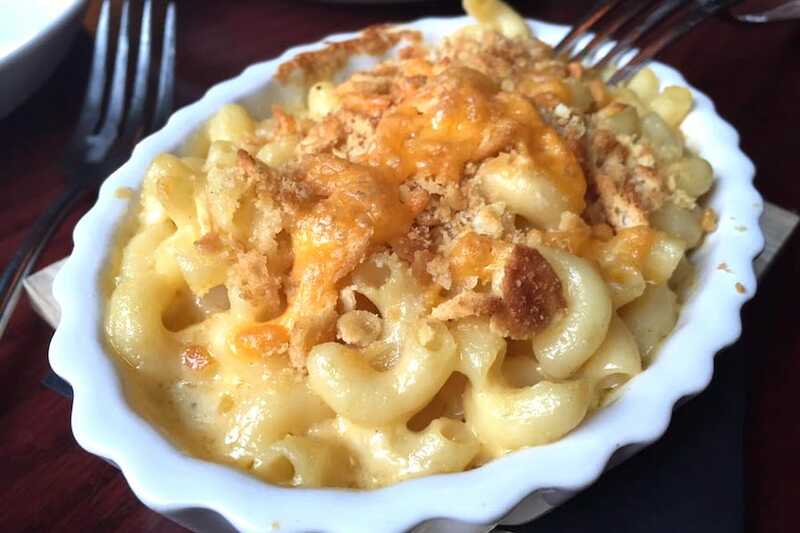 Located at 365 Centre St. in Jamaica Plain, it is the highest rated Southern restaurant in Boston, boasting four stars out of 150 reviews on Yelp. On the brunch menu, offerings include shrimp and grits, smoked duck hash and an eggs Benedict with ham, collard greens and Old Bay hollandaise. The full bar stocks everything from cans of Hamm’s beer to mezcal. Next up is Allston’s Loui Loui, situated at 160 Brighton Ave. The seafood-focused Cajun and Creole franchise invites diners to design their own boiler by choosing from among the shellfish options (mussels, crab, lobster, etc. ), adding a side like corn or potato, and indicating the type (Louisiana or lemon pepper) and level of spice. These are boiled in a bag and then served alongside garlic noodles, sausage or another side. There’s also a full menu of po’boys, soups, raw oysters and more. 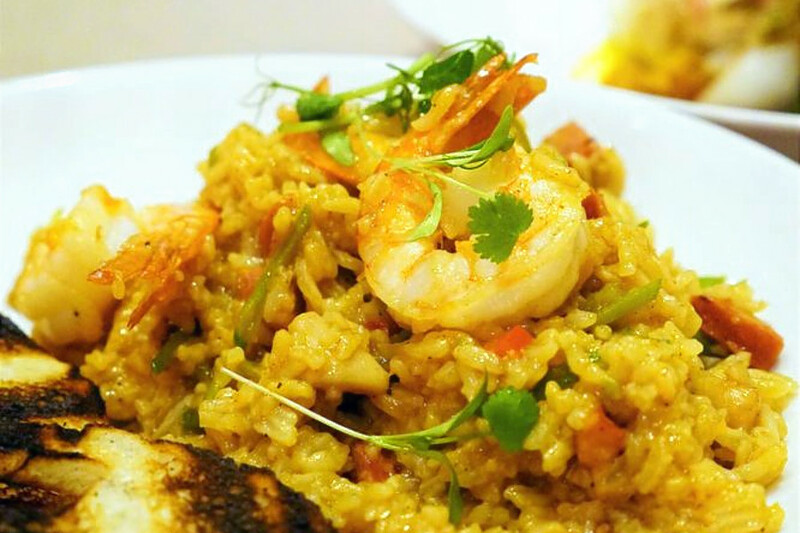 With four stars out of 144 reviews on Yelp, it has proven to be a local favorite. 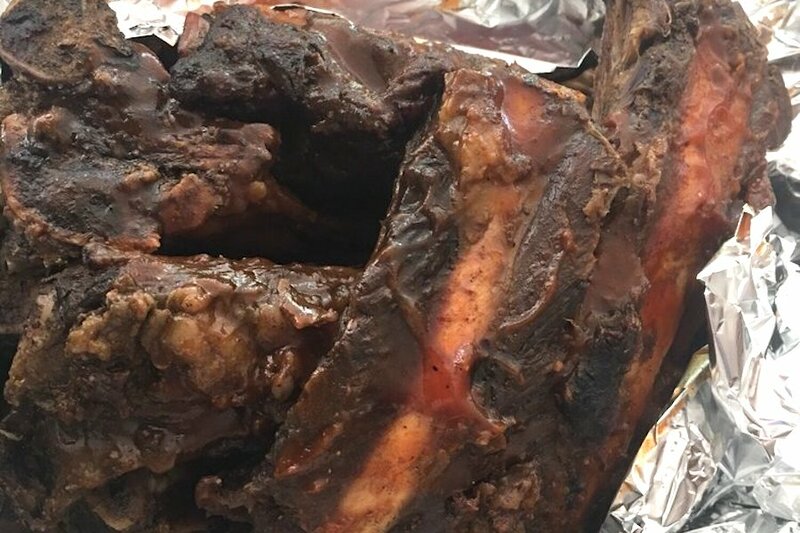 Next, Mattapan’s Pit Stop Barbecue, located at 888A Morton St., is another top choice, with Yelpers giving it four stars out of 105 reviews. The chefs slow-cook cuts of pork, beef and chicken to produce Southern-style ribs, brisket, sausage and more. Order a meat tray or a sandwich along with mac and cheese, Cajun rice or baked beans. Round out your meal with peach cobbler or banana pudding. B3 in Back Bay is another go-to, with four stars out of 95 Yelp reviews. The bar, Southern food restaurant and live music spot has something for everyone. Look for spicy fried chicken, a crab cake po’boy or a salmon burger. Herbivores will be pleased to encounter items like ginger and garlic tofu, a faro salad and fried zucchini flowers. The wine, beer and cocktail list is extensive, and Berklee music students provide much of the live soundtrack in the alley bar. Head over to 160 Massachusetts Ave. to see for yourself.